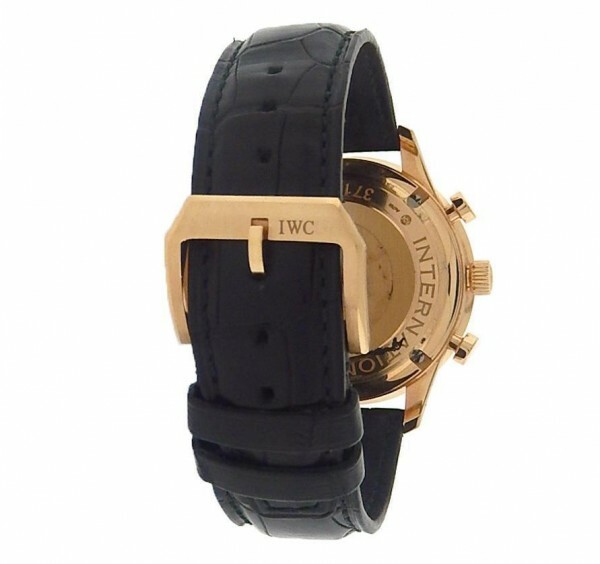 Own this beautiful timepiece and enjoy its beautiful and captivating design. 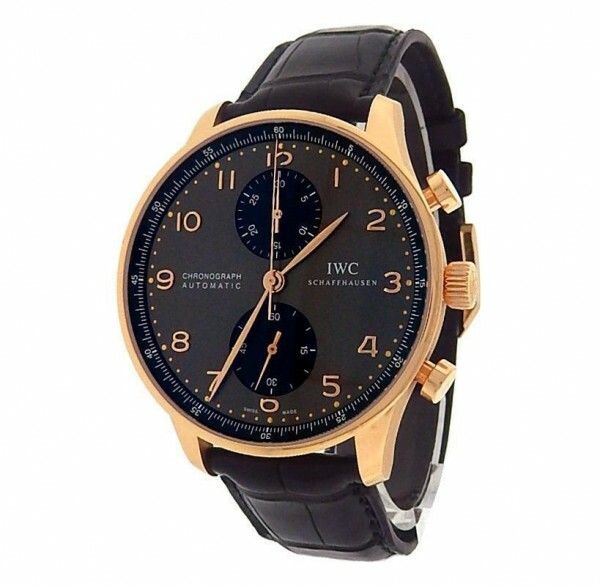 Watch features 18K rose Gold case with Ardoise Dial with Tang Buckle and Black leather strap. Watch displays chronograph function with Gold markings and hour/minutes hands. Watch shows regular signs of usage and works flawlessly as should. Watch does come with box and papers. Wear it in great health.